The Kindle version anywhere in the world here. In New Zealand, it is available from The Mighty Ape. It is not on shelves in US & Canada yet, but will be at a later date. 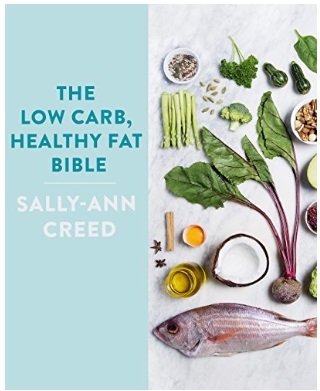 But in case you didn’t know – this book is the international, global version of the book available in South Africa called The Low-Carb Creed published in 2016 and available here at a special price now. Also in bookstores in SA. here is also a Kindle version available!